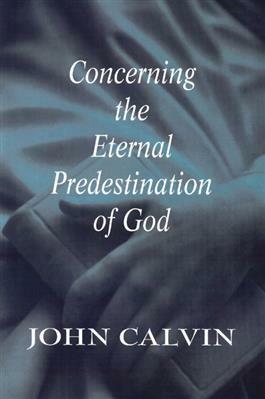 The name of John Calvin is frequently associated with the doctrine of predestination. Published in 1552 to counteract the criticisms and contrary views being taught by others, this work shows Calvin rigorously defending his controversial position. Readers will witness Calvin masterfully arguing his points, wrestling with scriptures, and fully engaged in the rough-and-tumble polemical world of sixteenth-century theological debate.